Everton striker Cenk Tosun has been linked with a move to Crystal Palace. A source close to the London based club has revealed to Turkish-Football.com that they are interested in signing Tosun on a loan deal with an option to buy included. Palace are looking to bolster their attacking options during the winter transfer window after struggling in-front of goal this season. The Eagles sit in 14th spot with 22 points after 23 Premier League games. 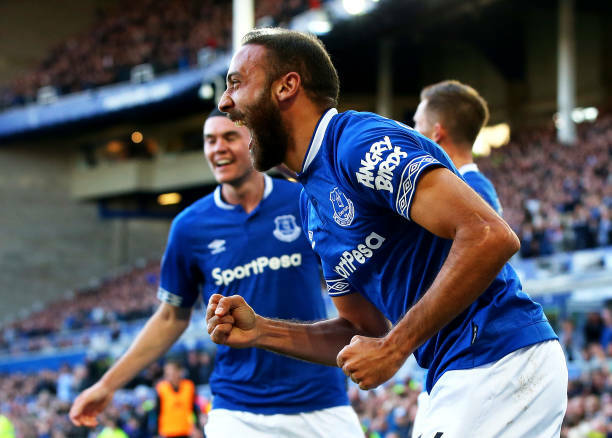 Tosun has fallen down the pecking order at Everton following the appointment of Marco Silva over the summer.